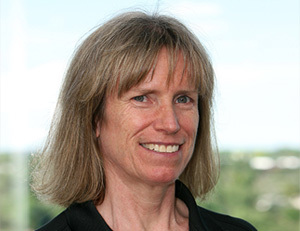 Lise Stolze earned her master’s degree in physical therapy (MPT) in 1993 at The Wichita State University and her doctor of science in orthopedics (DSc) in 2011 at Rocky Mountain University of Health Professions. She serves as an affiliate faculty member at Regis University and is a principal educator for Polestar Pilates Education. She is certified through the Pilates Method Alliance and the GYROTONIC EXPASION SYSTEM® and is a certified strength and conditioning specialist (CSCS) through the National Strength and Conditioning Association (NSCA). Lise’s research study on low back pain and Pilates has been published in the Journal of Orthopedic and Sports Physical Therapy. Lise owns Stolze Therapies: Manual and Movement Arts, a physical therapy practice in Denver, Colorado.